I read this in two days. It’s my favorite in the series now. I feel like this series gets better with every book, which is fantastic. 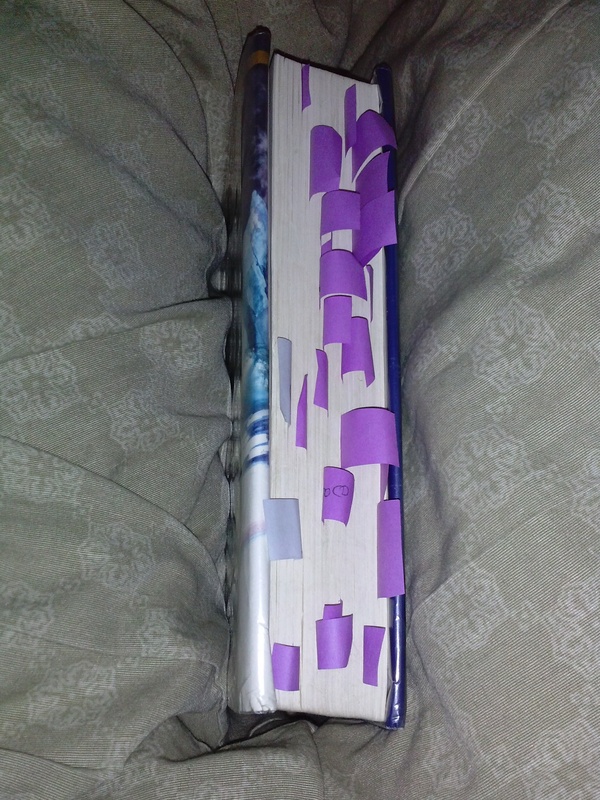 The last book The Mark of Athena ended in a cliffhanger, so I was glad I didn’t have to wait a whole year for the next. 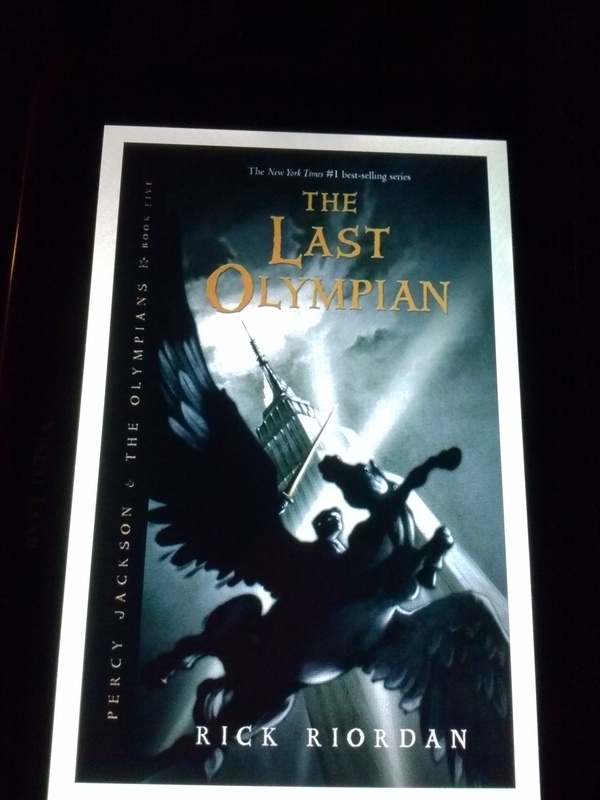 I’m very happy that I’m on track with the series now, and I can read The Blood of Olympus when it’s released in October. This book didn’t end in a cliffhanger, and I’ve been reading this series for awhile now, so I can wait (: I’m not going to talk much about what the book is about because that would be spoiling the previous books. 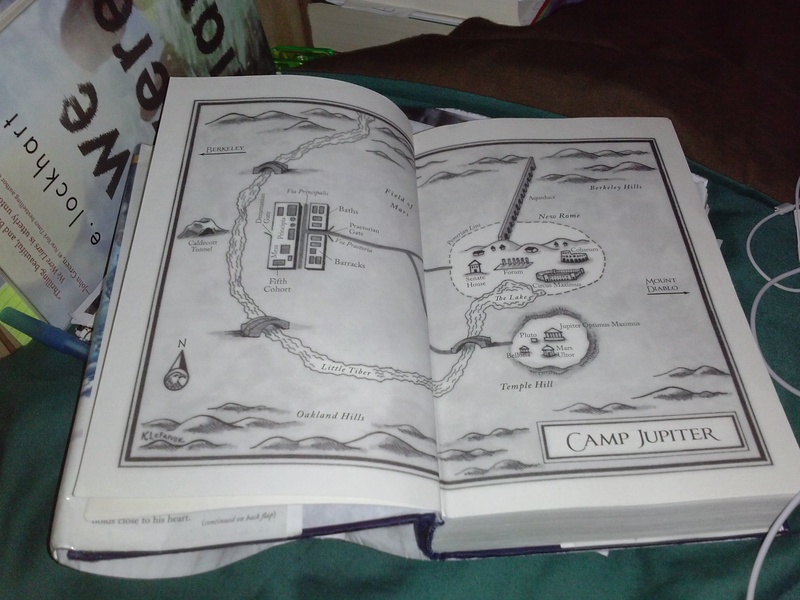 But in this book we met a lot of friends and foes from previous books including the PJO books. I loved the character growth and development in the book. i also love that cover. 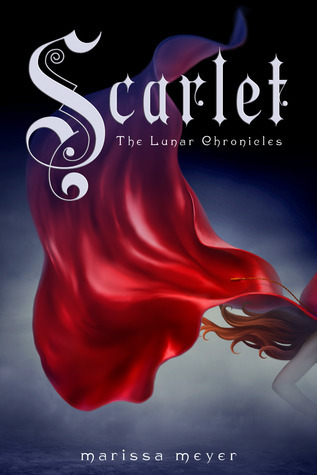 Overall, the book was great, a fantastic continuation to an already fantastic series. The House of Hades did not disappoint. So Percabeth were in Tartarus. Despite that, I still enjoyed Percy’s PoV’s. I loved seeing their journey from both his and Annabeth’s perspective. Along with Leo’s, Percy’s PoVs are my favorites. Like I said before, there were a lot of things from Percy’s past catching up with him in this book. Kelli, the empousa ( i think that’s what they’re called ) he faced in his old high school, Bob The Titan (whom I didn’t really remember) , and others. 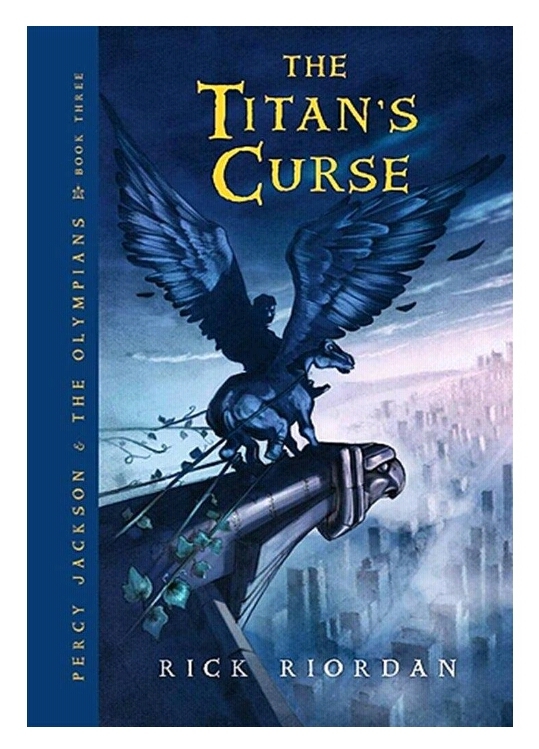 I remember in The Lightning Thief movie, Percy’s pen was a click on (whatever) pen and in the book it was a ballpoint with a cap, and I remember always thinking how the pen in the movie was better, because he didn’t have to worry about the cap, but in this book it was answered that he just discards the cap. Also, he found out it could actually be written with lol. Also, Grover made an appearance, I hope we see more of him in BoO because he’s been MIA for awhile. Coach Hedge, and Mellie got married and are expecting, I really didn’t expect that. I thought they were breaking up tbh, so that was a nice surprise. I love what Frank did for him that was sweet. Speaking of Frank, I felt like he was a lot badass in this book, and he grew into himself. I don’t dislike him anymore, but he’s still not my favorite, he never was; so we’re back to square 1. Then, he was promoted to praetor because Jason realized that he’s now more Greek then Roman, and I’m glad, he’s a good fit for the position. Also, I loved what Leo did for him, like that kid is wonderful, even as he was in Ogygia he still thought about Frank and asked Calypso to make that pouch for him; Leo is the best. I felt like their relationship also grew, he trusted Leo and cares now and that’s wonderful. Leo Valdez is an amazing guy, Calypso is lucky to have him. I felt like all 7 really came into their power and realized they’re each important to the quest. They each had their moment, Piper with Khione, Frank with the ghosts and the animals when he had to save Hazel, Leo saving everybody multiple times, Hazel with the mist, the giant with Hecate, and so on…. I loved that. They were each very badass in their own way, especially Hazel and Leo I think, but they were all awesome. Reyna and Nico are apparently going to have a PoV in Blood of Olympus and I’m very excited about that. I really enjoy Reyna, and we all know about how I feel towards Nico, so this is perfection. Percy and Annabeth went through a lot, especially the end with Tartarus, I knew they weren’t gonna die, no one really important ever dies until the last books in his series, so I wasn’t scared. Although, it was nice and at times funny seeing the way they got out of most of the situations down there. BTW so sorry this was all over the place. I’m trying to write my reviews before picking up my next book for the read-a-thon, and then editing them right before posting (which is right now). The next review you’ll see will be on The Sorcerer’s Stone (: I’m currently working on that. I’m gonna make a Blood of Olympus Theories post in the near future. Who’s gonna die, who will survive? We already know it’s gonna be a happy ending (meaning that they will somehow beat Gaea), but there are still more sacrifices to be paid, and I wonder what they are. In the end, I really hope Percy, Annabeth, Nico and Leo (and get his happy ending with Calypso of course) survive, I love them all, but those are my favorites. I finished the book recently, and I wanted to write my review before reading House of Hades, so here we go. 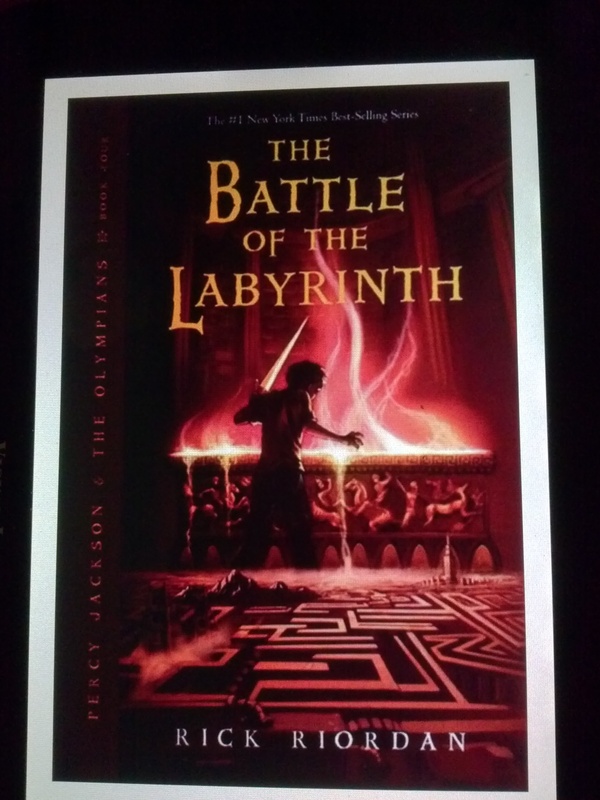 So this book was amazing, the series keeps getting better and better, and I’m pretty sure House of Hades is going to be even better then this one. I think this book was as good as it was because the 7 were finally reunited, and everyone was on the same page. With the previous books we followed Jason, Piper, and Leo, and then Percy, Frank and Hazel; and they were living different stories, but now they’re all together and it was epic. 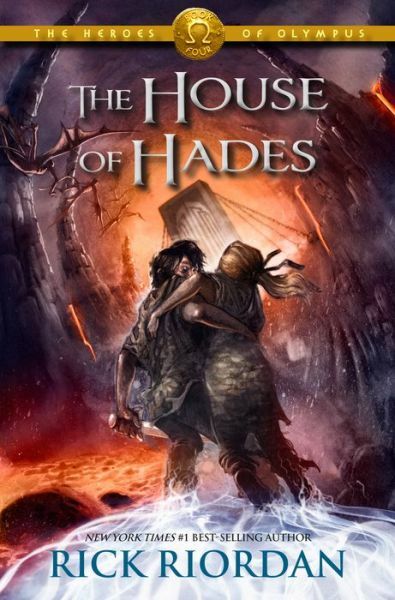 This cover also is my favorite, I do love them all though, but this one, along with the cover of House of Hades are pretty epic. I love how all the covers of Rick’s books display an event in the book. As soon as I saw it I knew it was Jason and Percy. Okay I think that’s it for the non spoilers section. Overall, I really highly enjoyed this book, it’s my favorite in the series so far. Okay. Not gonna talk about that ending right now. Let’s start from the beginning, and hopefully this doesn’t end up all over the place. The Son of Neptune ended with Percy at Camp Jupiter and the Argo 2 arriving. The book starts off with the reunion. It was the most beautiful thing. When Annabeth and Percy reunited and she hugged and kissed him, and then flipped him over, my heart just … I was in tears. Then there was poor Reyna whom I honestly really like, and really felt bad for. I had so much respect for her, when she figured out Jason and Piper were a thing, she hid her emotions, and didn’t act any different towards Piper, and I admired that. She really wants that alliance to work, she’s trying as hard as she can, she’s a good person and I wish she had some support. Nico. In case you didn’t know I really love Nico. Along with Percy and Leo he’s my favorite. I’ve loved him since he showed up in The Titan’s Curse, so my heart broke when I found out he had been kidnapped, and then here the poor kid was trying to stay alive on those seeds, I just, I was so sad. Then when he was rescued and he was all “Thank you, I’d lost hope” I broke down. Like when I say I love Nico, I really really do. I was so upset when they were second guessing him at the beginning of the book, especially when Percy said he had a “rocky history with him” I was mad, like what do you mean a “rocky history”? Yes, he got you thrown into a cell sort of, but it wasn’t his fault, he was young and naive and wanted to know his history, can you really blame him? and besides he came back to save you didn’t he? But Percy got his act together after that, and you can’t really stay mad at Percy. As for the others second guessing Nico, I understood. They didn’t know him, and it was only logical for them to worry and take precautions. Percabeth and Jasper (Jiper whatever you wanna call it) had some very awesome moments in this book. Both Annabeth and Piper said ” I love you” in the book, though the topic never came back after that. The Romans are going to attack Camp Half-Blood and I’m scared. Annabeth was right though, they shouldn’t underestimate camp Half-Blood but I’m still scared for them. They met Hercules, and what a disappointment he was, I already didn’t like him though after what Zoe had said about him in PJO. I also gained so much more respect for Annabeth in this book, what she did is something I couldn’t have done. The mother of all spiders, I couldn’t of had. Nico is going to have a POV in The Blood of Olympus which is exciting. I really wish he was part of the 7. The whole book could’ve been in Nico’s POV and I would’ve been fine with it lol. Although he’s still a big character, even if he’s not part of the 7. Luke was referenced a lot in this book, which was fine with me, I really liked Luke, I still do. Also where is Grover? Percy mentioned him once, and I really had like forgotten about him lol. I loved when Annabeth threw her knife into the water and Percy rose with this big wave and then he was all “you dropped something” lol and that’s also when Annabeth said I love you. Okay…. now that ending. I was spoiled on the fact that Percabeth would fall into Tartarus, but I didn’t think it happened until HoH. 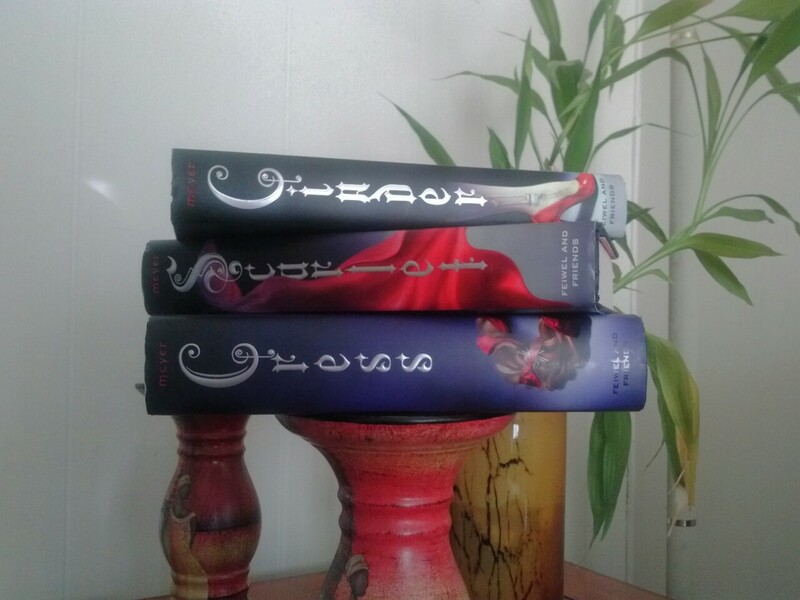 I did start to suspect it would happen in this book when Arachne said that if they fell they would fall into Tartarus. Nonetheless, I was still broken. I know they’re fine but still, it’s very sad. I’m excited to see what happens and how they’re saved. I don’t think I was spoiled on anything else after that besides the Leo love interest thing, so I’m excited! 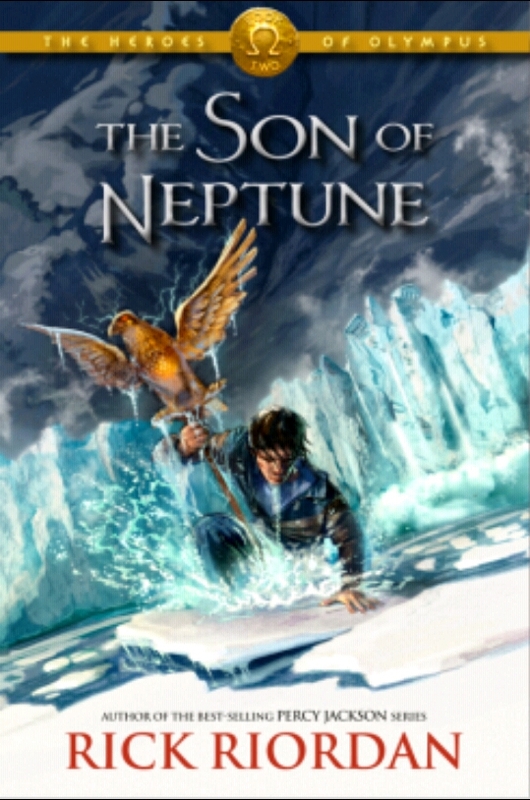 General Info: Title&Author: The Son of Neptune by Rick Riordan Genre: YA, Fantasy, Greek and Roman Mythology Page Count: 513 Publication Year: 2011 Publisher: Disney Hyperion Series: 2nd book in the Heroes of Olympus series which is a spin-off to the Percy Jackson and The Olympians series. Edition: American Hardcover Source: Library I finished this recently ♡ and I loved it! A lot more then The Lost Hero (which I did enjoy) . Percy was back! Oh man it was wonderful. Leo is still my favorite new character but I do still love Hazel and Frank. Idk if I like Hazel more then Piper and Frank more then Jason though. 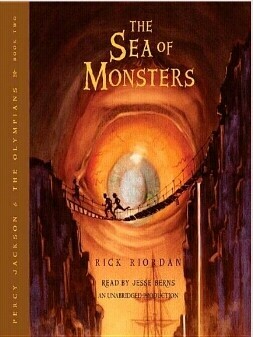 I’m so excited for Mark of Athena, I still need to get it from the library but I have an e-book so I’ll just start that. I might stop writing this to start it because I’m so excited for the reunion! Anyways I really loved the book.